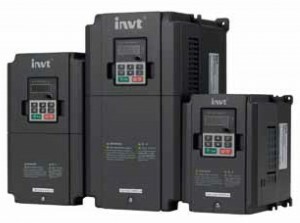 Perfect for irrigation systems these inverters turn the suns energy into electricity. Connected directly to your solar panels these inverters will keep going as long as the sun is shining, which is great for South Africa! Underload protection and fault protection.